Drip cannot issue refunds on behalf of creators. Drip creators are solely responsible for issuing refunds at their discretion. You can read more in our Terms & Conditions. 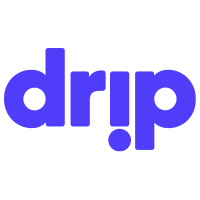 If you would like a refund for your subscription, please contact our support team so we can pass your request along to the Drip creator.